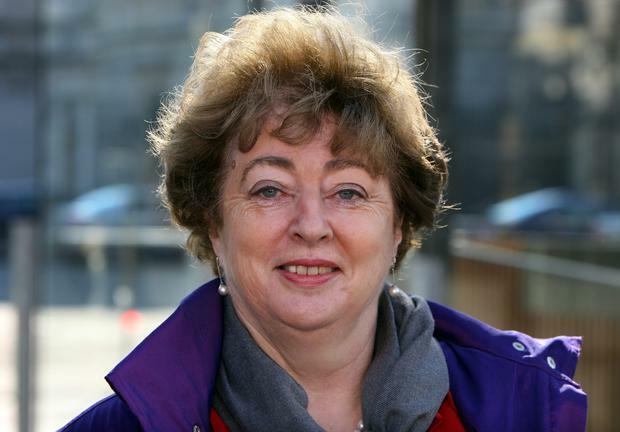 Social Democrats TD Catherine Murphy has said she and her colleagues are "not chasing seats at the Cabinet table" after it emerged that Fine Gael is prepared to offer the party a ministerial post in return for its support after the forthcoming General Election. But Ms Murphy said the Social Democrats would only prop up a Fine Gael-led Government if assurances were given that their policies would be implemented. "We are not chasing seats at the Cabinet table," the Kildare North TD told the Irish Independent. "We are looking for a change of direction for this country. Five more years like the last five years are not something this country can afford." Senior Fine Gael figures have said the Social Democrats would be their "first port of call" if they were unable to form another coalition with Labour. Discussions have already taken place on the prospect of offering the newly formed party a seat at Cabinet, as well as a junior ministerial post, in that scenario. However as revealed by the Irish Independent yesterday, there is concern within Fine Gael over the leadership structure within the Social Democrats. The party has three leaders - Ms Murphy, Róisín Shortall and Stephen Donnelly - who jointly decide on policy. Fine Gael strategists believe that Mr Donnelly is the best candidate to lead the newly formed party but it is understood that the topic has not been broached for some time within the Social Democrats. Asked about the issue at a press conference, Ms Murphy said the leadership structure may change after the election. "The only people that seem to have a problem with it are political commentators; it certainly is not an issue," she said. "People are open to considering different political models. It is not something that may continue forever more, we will see how it goes. "It will be reviewed after the election, but that doesn't necessarily mean that we will change it. " Ms Murphy said it was essential that the country undergoes a "change in direction" by "whatever entities" lead the next Government. "It is the country's interest we will be looking at, rather than our own interest," she added in relation to the prospect of being involved in post-election negotiations.